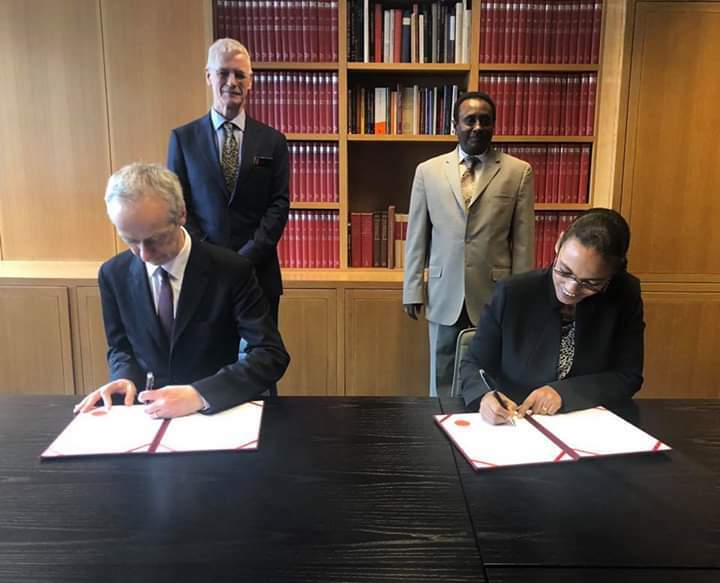 OEthiopian Minister of Culture and Tourism, Dr. Hirut Kassaw, on behalf of the Ethiopian National Archives Agency, signed a Memorandum of Understanding with The British Library today (March 20). 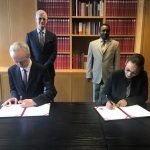 The agreement will see the two institutions foster greater collaboration, research, capacity building and knowledge exchange. 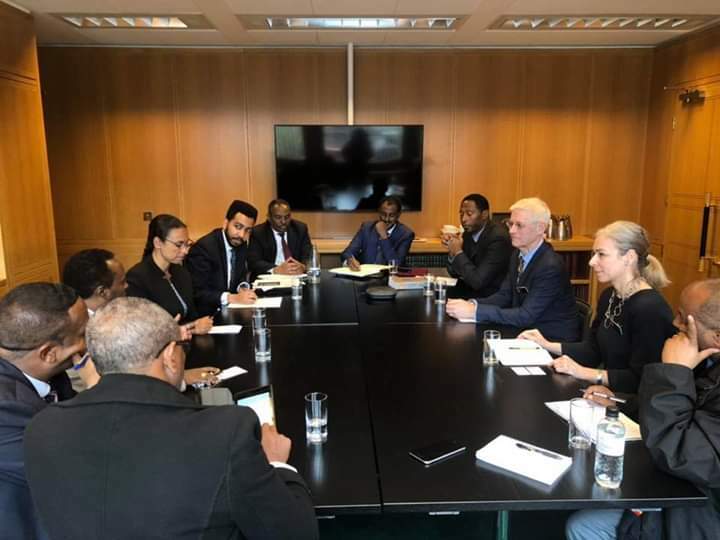 During her visit to The British Library, Dr. Hirut was welcomed by the Library’s Chief Executive Roly Keating and staff from the Curative and Collections departments. 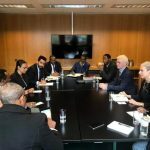 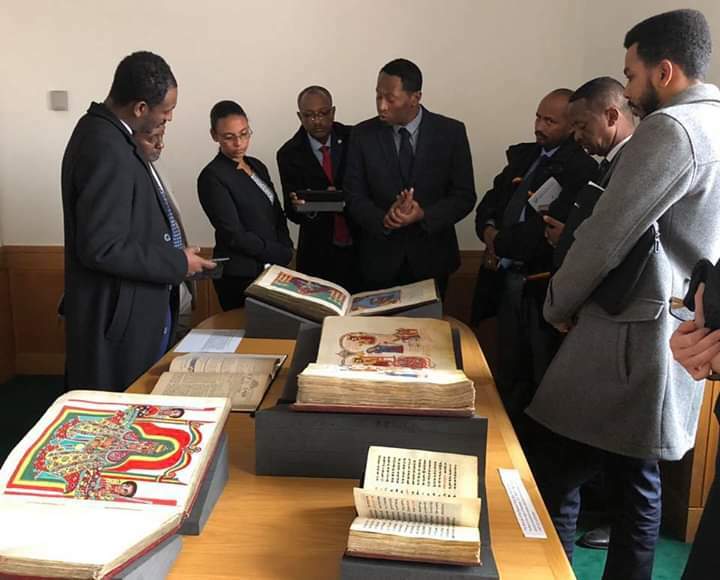 The Minister and her delegation, which included Ambassador Fesseha and the Director of the National Museum of Ethiopia, were also given a tour of The British Library Centre for Conservation, and also viewed a selection of the Library’s Ethiopian manuscripts collection. 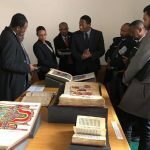 The manuscripts are being digitised as part of the ‘Heritage Made Digital’ project, which aims to digital more than 250 manuscripts from their collection, some of which are already available online.